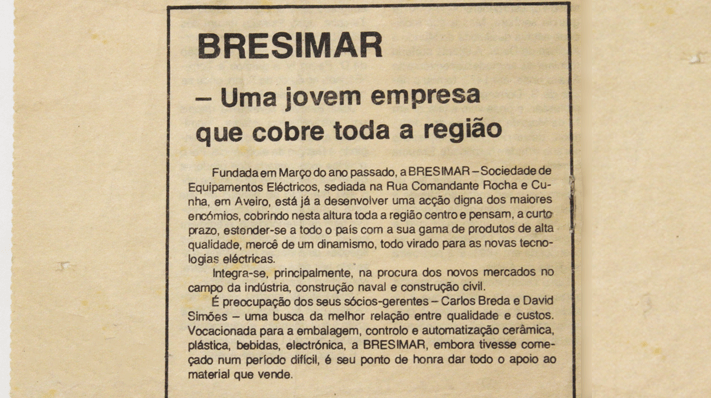 Foundation of Bresimar - Sociedade de Equipamentos Elétricos, Lda. 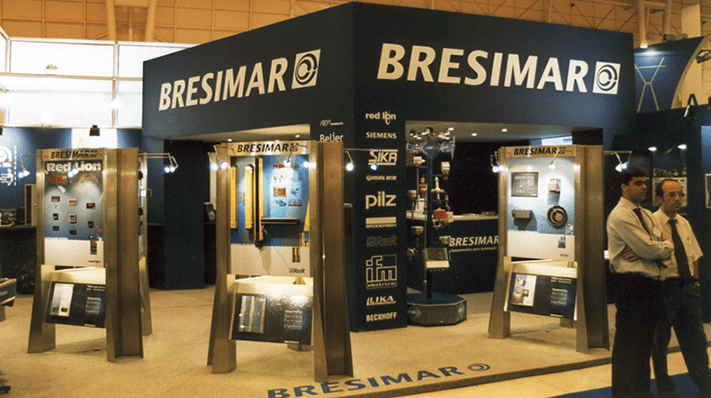 Bresimar begins its activity with the commercialization of electrical materials for industry, civil and naval construction. 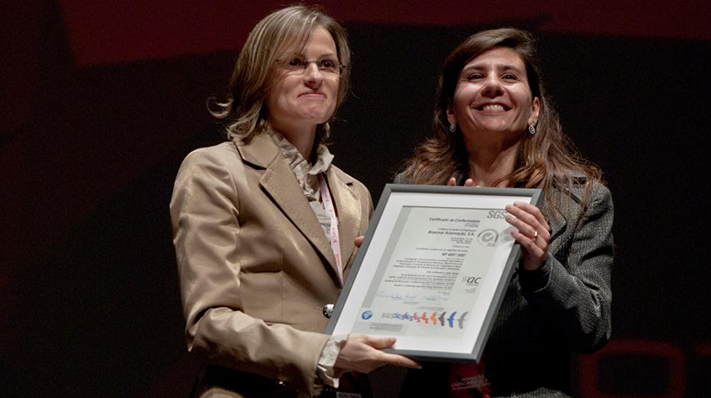 The constitution takes place with the joining of the partners BREda, SImões and MARabuto, that gave rise to the company's designation. 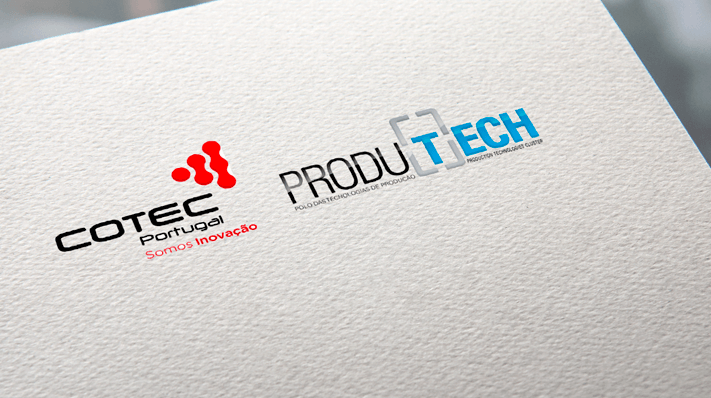 Establishment of the first commercial agreements for the import and exclusive representation in Portugal of recognized brands of equipment for industrial automation. 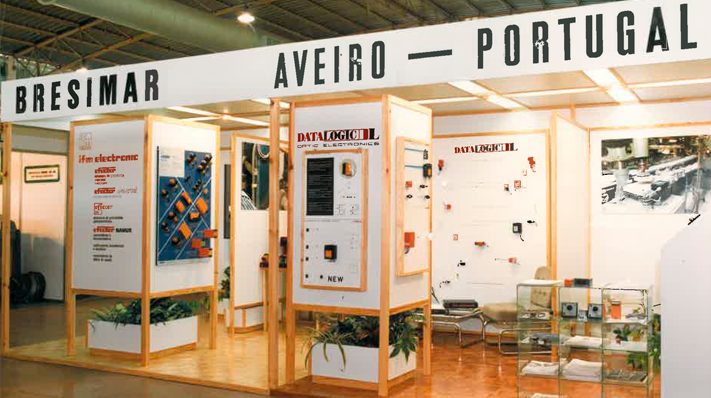 Reorientation of the business for growth and focus on the field of industrial automation. Opening of the delegation in Lisbon. 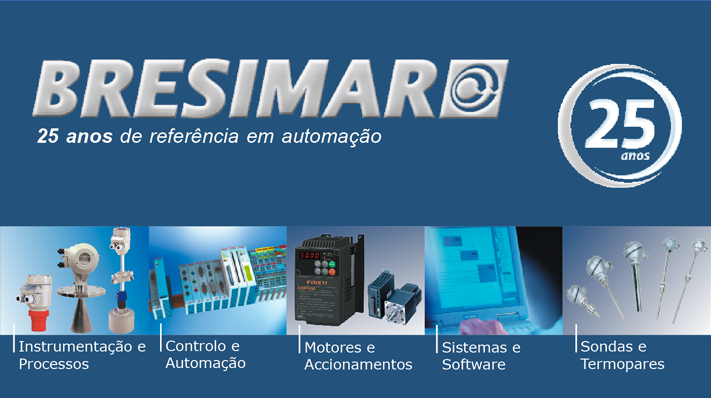 Bresimar specializes in the area of equipment, products and systems for industrial automation and adds a portfolio of recognized international brands, with the purpose of exclusive distribution in the national market. 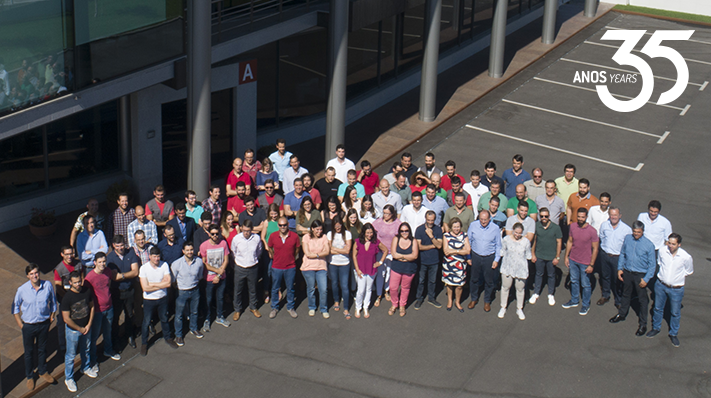 Opening of Bresimar's new headquarters and investment in human resources, with the recruitment of new employees to the sales team. 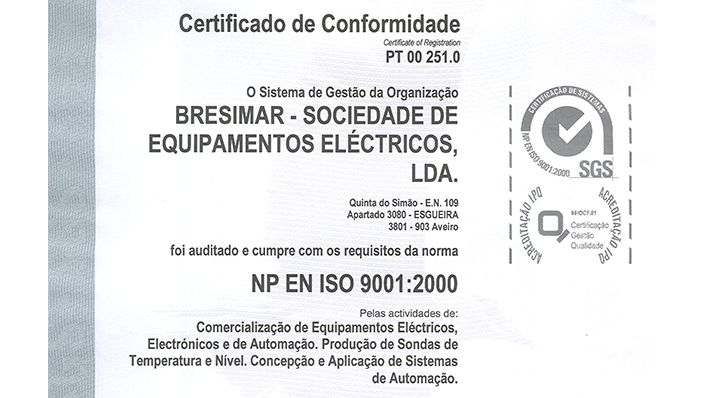 Quality certification by the Norm NP EN ISO 9001: 2000. 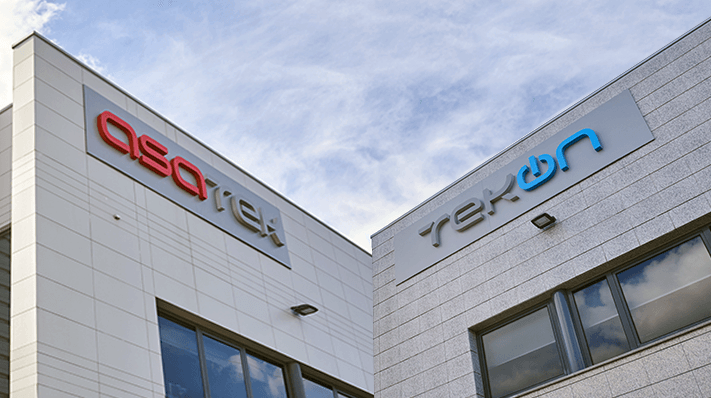 The creation of the ASA department allowed the development and implementation of integrated automation systems and support Bresimar in the pre-sales and after-sales technical assistance of the commercialized products. 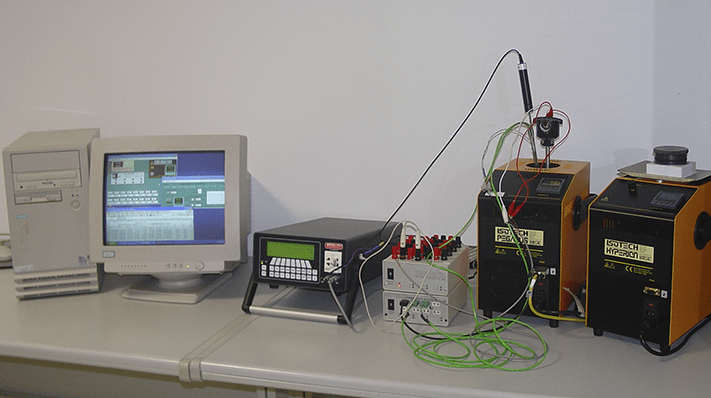 Reorganization of the production processes of temperature and level sensors. Improvement and increase of productive capacity. 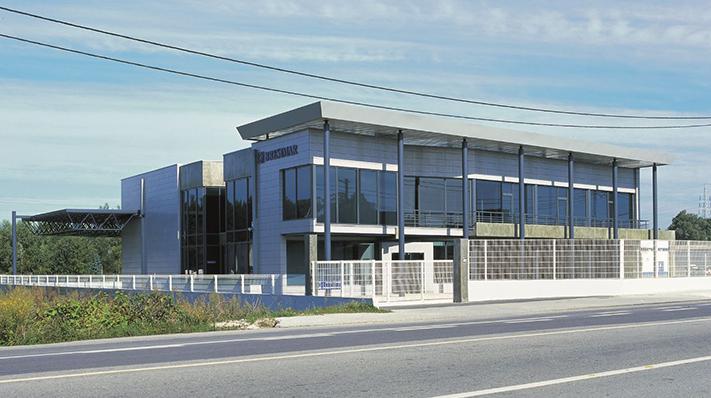 Construction of the second building of Bresimar Automation to expand the facilities and business areas. 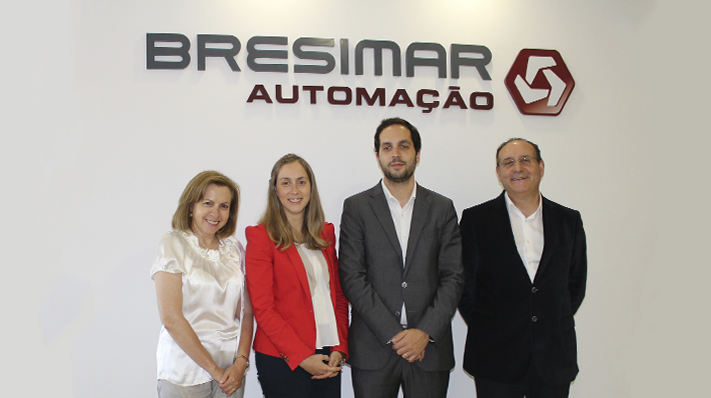 Opening of the Bresimar Automação commercial delegation at Taguspark in Oeiras, Lisbon. 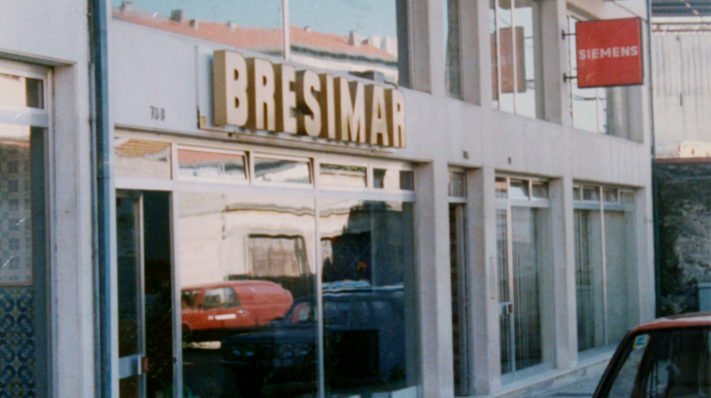 Bresimar celebrates 25 years of existence, as a reference in automation in the national market. 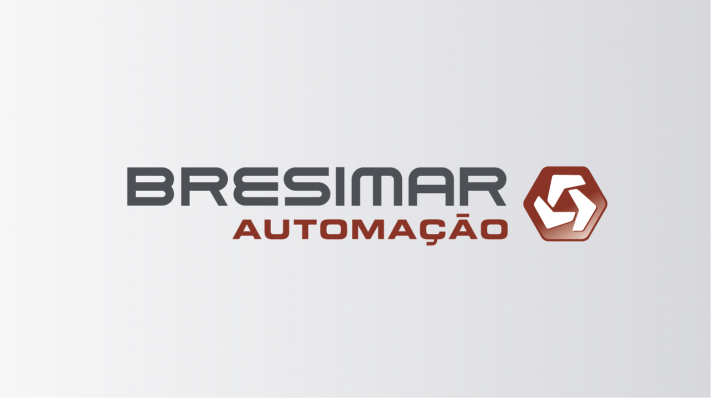 The company is now called Bresimar Automação S.A., affirming itself as a leader in industrial automation. 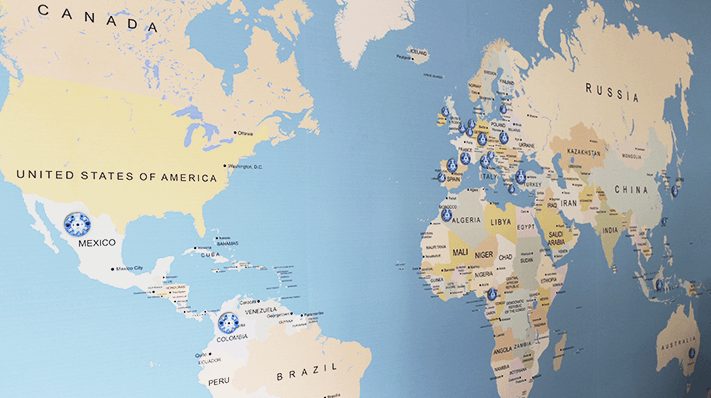 Rebranding for a new corporate image, which reflects the positioning and strategy of the company. PME Líder and PME Excelência. Obtained NP 4457 - Research, Development and Innovation Management (IDI). 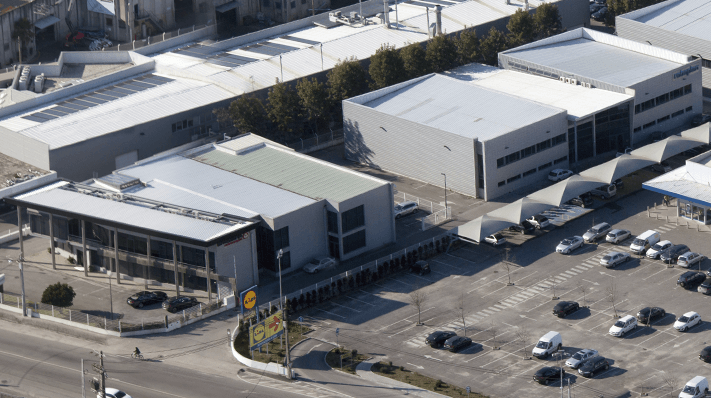 Construction of the third building of Bresimar Automation to expand the facilities and business areas. 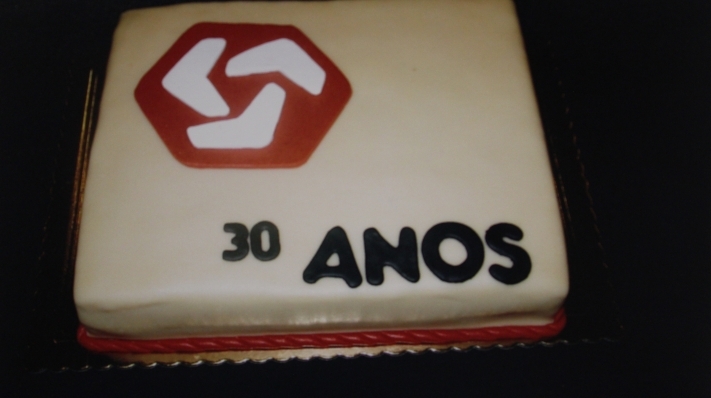 Celebration of 30 years of activity. 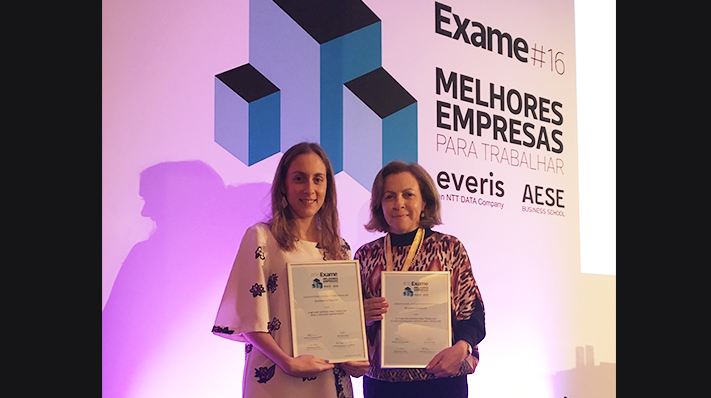 Excelência no Trabalho Award: 5th place in Small Business and 1st place in the field of Technologies, Media and Telecommunications. 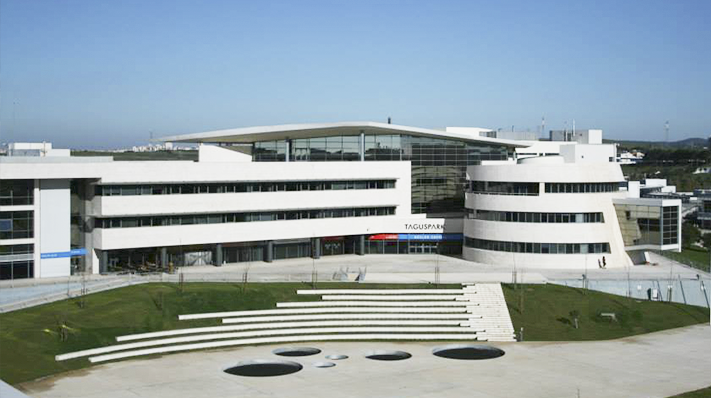 Ranking of Melhores Empresas para Trabalhar em Portugal: 23rd place. 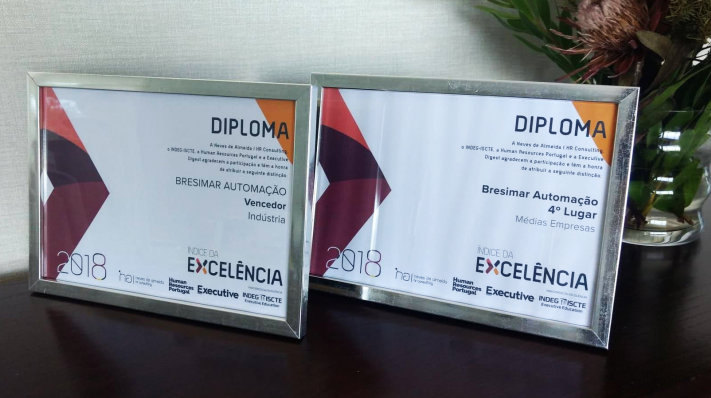 PME Líder and PME Excelência; Índice de Excelência no Trabalho (2nd place in the general ranking of Small Companies and 1st place in the industry sector). 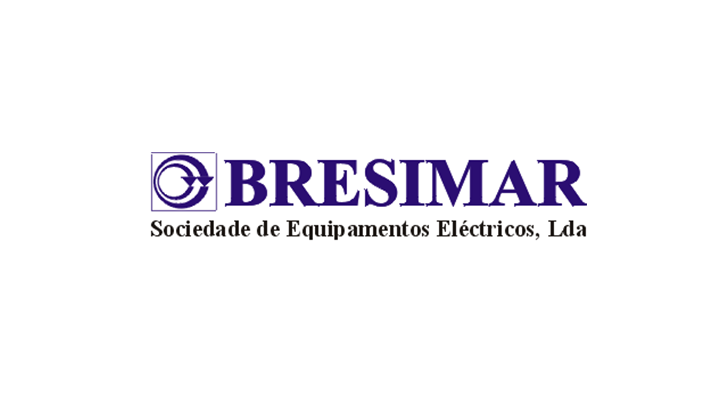 Bresimar becomes a training entity certified by DGERT. Celebration of 35 years of activity. 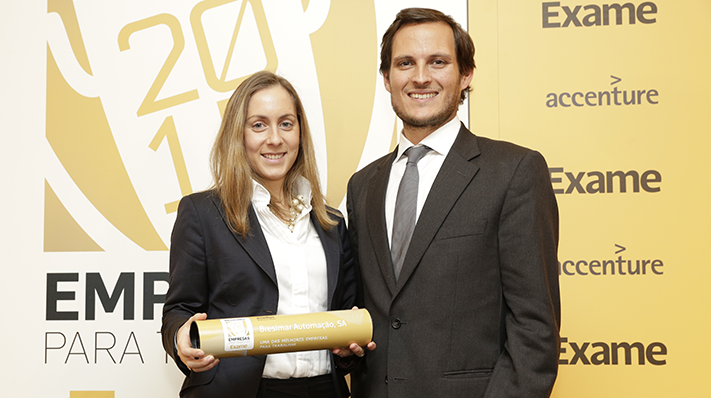 2nd place in the general ranking of Small Companies and 1st in the industry sector, at Index of Excellence. 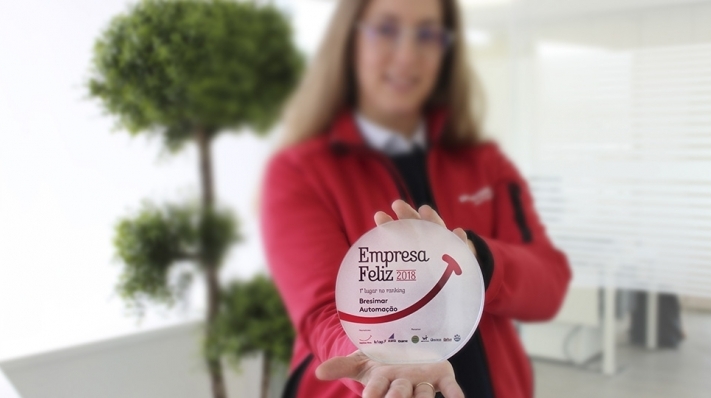 1st place in the Industry sector and 4th place in the ranking of medium companies in the Index of Excellence for its Human Resources practices.